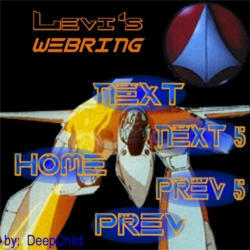 �������� � � �This Levis Robotech Webring site owned by �Levi. 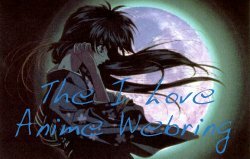 This site is part of the The Anime Web Ring!. This The I Love Anime Webring! site owned by Joshua. This site is owned by Joshua.